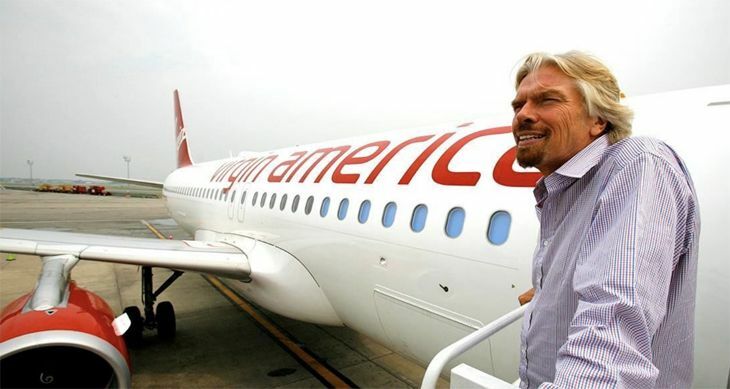 Although Sir Richard Branson never owned a majority stake in Virgin America, he always considered it an integral part of his global Virgin family and infused it with innovative ideas for passenger services and amenities. And now Branson has said good-bye. From 2004 to 2007, Branson guided the nascent venture – initially called Virgin USA – through the difficult process of finding U.S. investors (U.S. law requires that domestic airlines be owned mainly by U.S. citizens) and winning regulatory approval. Virgin America won that approval on March 20, 2007, and now 10 years later, new owner Alaska Airlines has decided to phase out the Virgin brand. In a web posting this week titled “Dear Virgin America,” Branson waxed philosophic about the impending demise of the Virgin America brand. Don’t miss: Alaska Airlines to build new rooftop lounge at SFO Terminal 2! 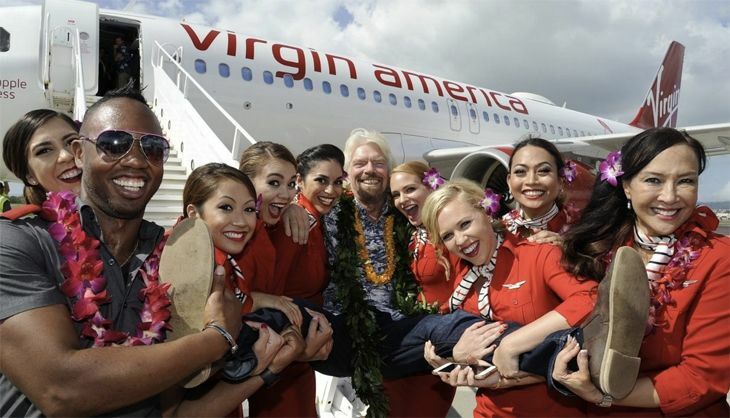 As Alaska’s acquisition of Virgin moved toward completion last year, Branson said in media interviews that if the new owner didn’t preserve the Virgin America brand, he would start another new airline and revive it. But in his good-bye letter, he didn’t mention that possibility. 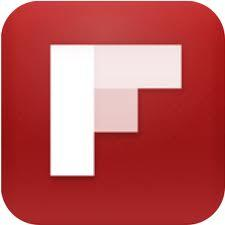 How do you feel about the loss of Virgin America? Please leave your comments below.